Best Android Phone in India for Less Than Rs. 10000, 15000, 20000, and 25000. In spite of what its detractors might have to say, each Android phone is a different beast with a different set of hardware and software capabilities. Unlike Microsoft and Apple, Google doesn’t impose restrictions on the hardware. This has allowed manufacturers to release Android handsets for almost all segments. It’s now possible to purchase an Android handset for as little as six or seven thousand rupees. The plethora of available choices mean that its not always easy to make the right decision. In this post I will try to highlight the best Android handsets currently available in India, in various price ranges. There are a surprising number of options in this category. As you might expect, all of them have just enough hardware muscle to be able to run Android. Don’t expect fancy stuff from handsets belonging to this range. If you want to play games on your Android handset look somewhere else. The combination of poor chipset and low resolution means that most games won’t even run on these handsets. Many of the offerings in this segment are from lesser known names. My advice would be to not fall for them, since longevity is something I have always found to be lacking in lesser known brands. 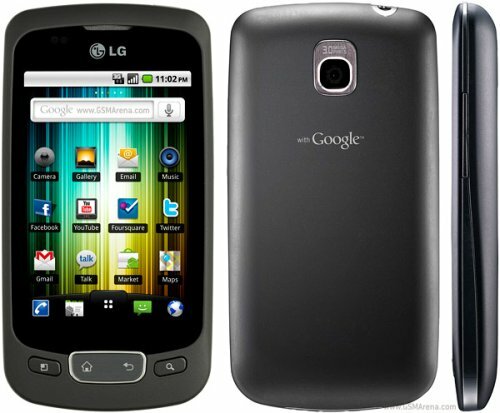 My recommendation for this segment is LG Optimus One P500, which is now available for just under ten thousand bucks. The Samsung Galaxy Fit S5670, which is similarly priced, is also worth a look. It has a bigger screen and better colour depth, but a lower resolution. The Fit also edges out the Optimus One with its camera, but the Optimus has more internal memory and a meatier battery. Both these phones are expected to receive Gingerbread soon. Samsung Galaxy Ace S5830 has been setting the Indian market on fire, and for good reason. It offers an attractive blend of features and affordability. Ace might not have the chops to record HD videos or run high resolution games, but it does have enough to be able to offer a satisfying Android experience. The Ace retails for Rs. 14,000. Samsung won a million hearts with its Galaxy S flagship device. 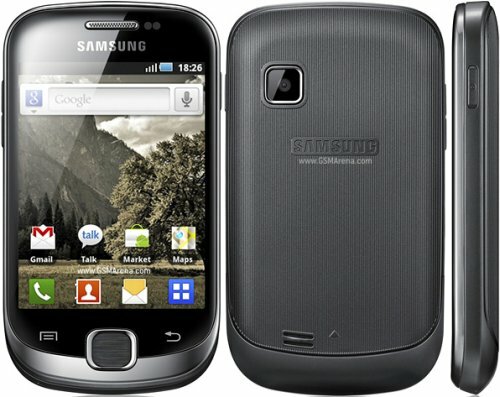 Now, it has tweaked the Galaxy S slightly and released it as Galaxy SL. 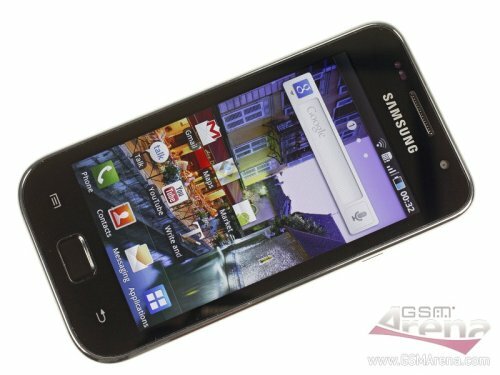 Samsung Galaxy SL I9003 has a slightly weaker processor, slightly inferior screen (Super-LCD instead of SAMOLED), and reduced internal storage. 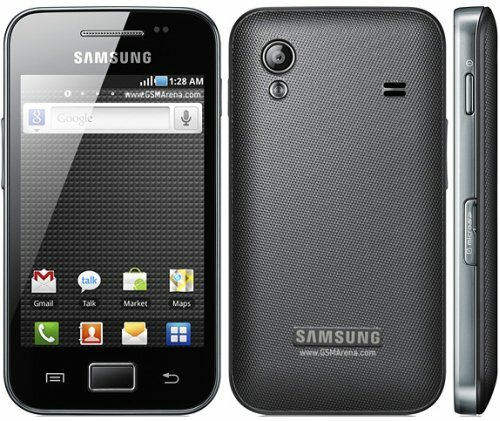 The Galaxy SL is available for Rs 18,500. At this stage you will be pampered for choice. There is the mighty Samsung Galaxy S i9000 itself. 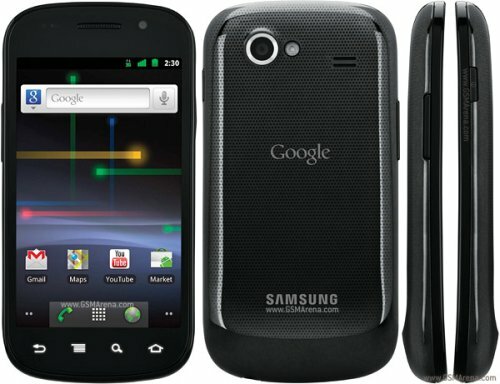 Then there is Google’s Nexus S, which is again a modified version of the Galaxy S. The Nexus S doesn’t support expandable memory; however, it has the advantage of being the first to receive Android updates, since its a Google Experience device. HTC Desire S and Sony Ericsson Xperia Neo are also options worth considering. However, according to reports, the HTC Desire S suffers from a Wi-Fi death-grip problem. For this category, I won’t be recommending any single handset, since I believe that there isn’t enough separating these devices to give a clear cut verdict. If you want a handset with a good camera pick the Xperia Neo, which has an 8 megapixel camera with Exmor R sensor for enhanced visibility in darkness. It is capable of 720p video with continuous autofocus. Pick the Nexus S if quick updates and customisability matter to you. Xperia Neo is available for Rs. 23,500, and the Nexus S normally costs Rs. 22,000. However, FlipKart is currently offering it for only Rs. 19,999. I don’t know if this is a temporary offer or a permanent price; however, the Nexus S is simply a steal at that price. 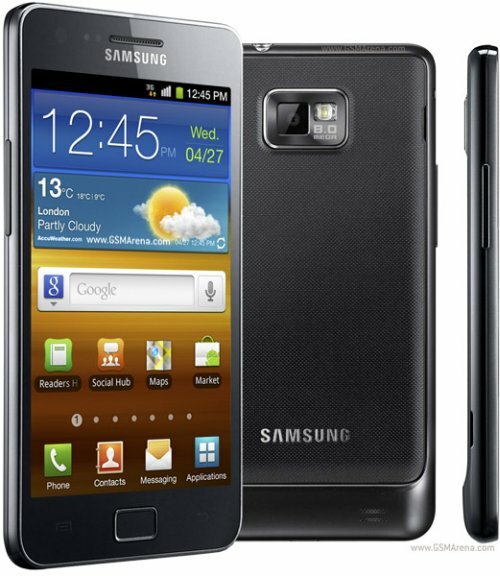 The most powerful smart phone in the market is the Samsung Galaxy S II i9100. It’s a true super phone, which is handsomely ahead of its competition. However, there is one cause for concern with this awesome device. The Indian version ships with Exynos processor, and not Tegra 2. While Exynos is an extremely powerful chip, due to artificial hardware fragmentation, many high end games don’t run on it. 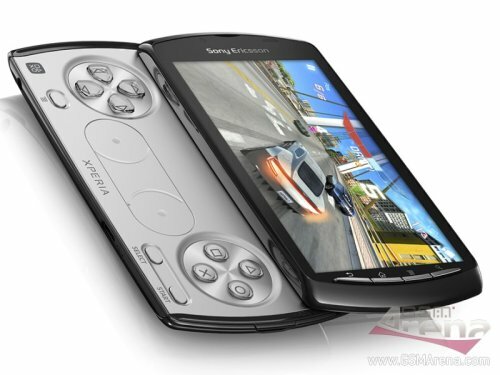 If gaming is important to you, then you should also take a look at Sony Ericsson Xperia PLAY. This PlayStation branded handset comes with hardware keys (PlayStation buttons), which provides a superior gameplay experience. Moreover, Sony has roped in some of the most influential mobile game publishers to create dozens of Xperia Play exclusive games. 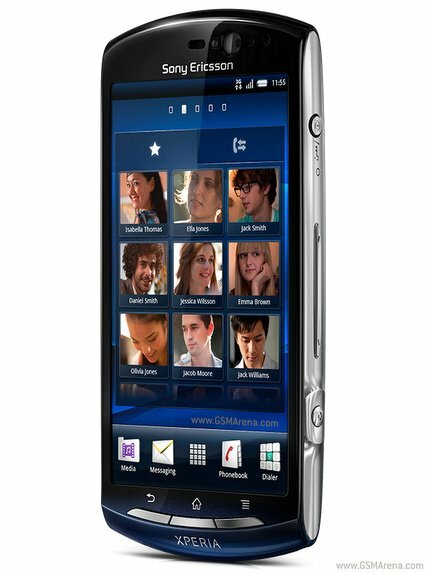 Another handset in this price range that is worth taking a gander at is the Sony Ericsson Xperia Arc. 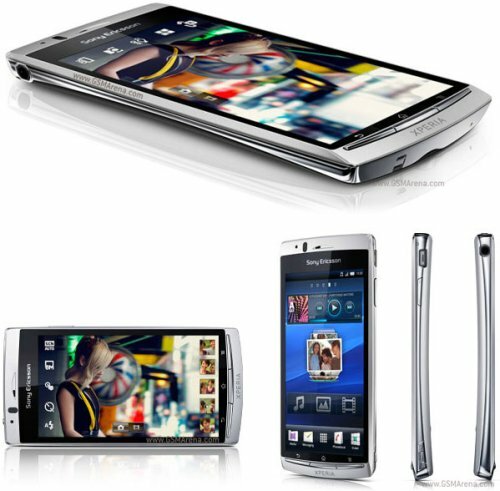 It doesn’t have the raw power of Samsung Galaxy S II, or the usp of the Play; however, it exudes a sense of style and beauty. If you are willing to sacrifice horsepower to make a style statement, pick up the Arc. The Arc is currently retailing for around Rs. 27,000, while the Galaxy S II and the Xperia Play are demanding close to Rs. 30,000. Thanks a lot for sharing such a “Nice Compiled” article on Buying Best Android Handset wrt Price Range…. Hi , I am nilesh. I want to buy android phone. Following are the specifications that i need in my phone. please suggest me best phone which include this features. Great guide. It can be hard to know what is and is not a good deal. thanx for this awesome compilation. do write a post on a guide to purchase a tablet too. how about Acer Iconia A500, can u review, thanks. when it comes to android, samsung is been a clear winner at all ranges right from 10,000 rupees to its higher end model galaxy s2 for 29,000 rupees. i am really looking forward to buy an android phone,but being a student my budget is limited.spice mi 410 caught my attention in first instance….i would also like to know your verdict on motorola defy. I would strongly advice you to avoid Spice, and opt for Samsung’s budget models. Moto Defy is not a bad phone, but a tad expensive. Thanks a lot for sharing such a “Nice Compiled” article on Buying Best Android Handset. Do you guys get LG products, I have the LG revolution and I love it, it also offers many different features, such as a great language app the lets you easily change you keyboard to text in different languages. thanks for the info. I have been on the fence about which one to get and this review will help. This guide is forcing me to buy android, hope i will get my requirements from this guide. This is very nice to hear that we can buy Android phones at very affordable prices. Sony Ericsson is my favorite brand because the voice quality of this phone is excellent. hope i will get my requirements from this guide. I would go with LG they put out really solid products. I have the revolution.